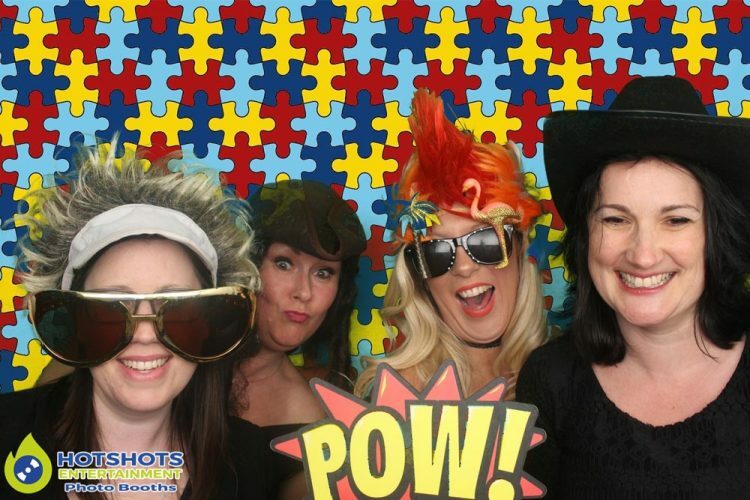 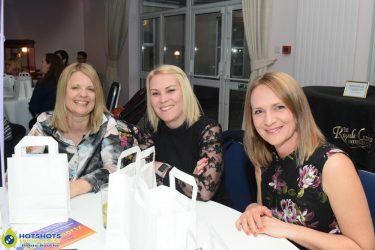 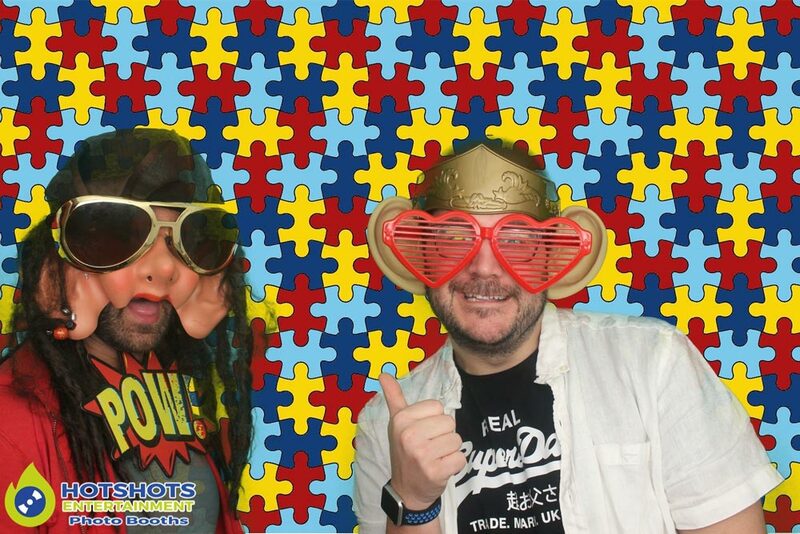 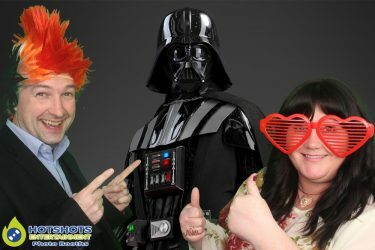 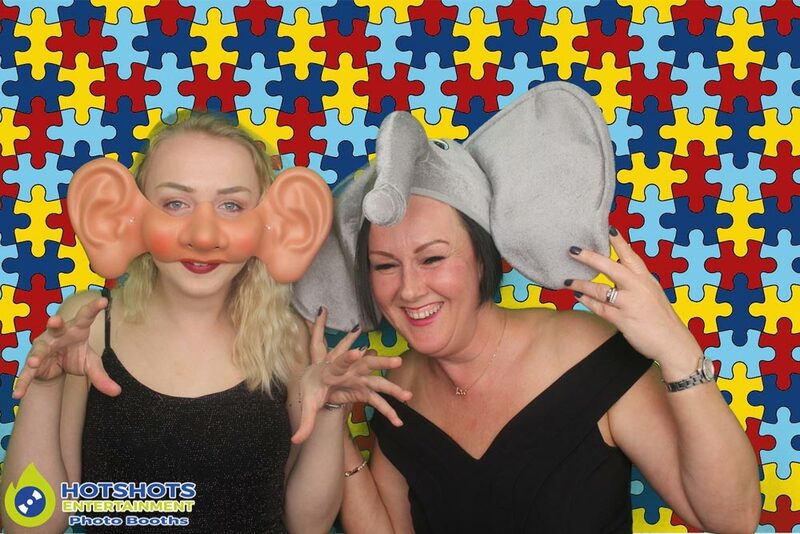 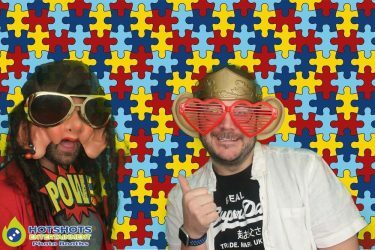 Hotshots Entertainment offered a photo booth for the Autism Awareness charity event held at The Grange on the 6th April 2017. 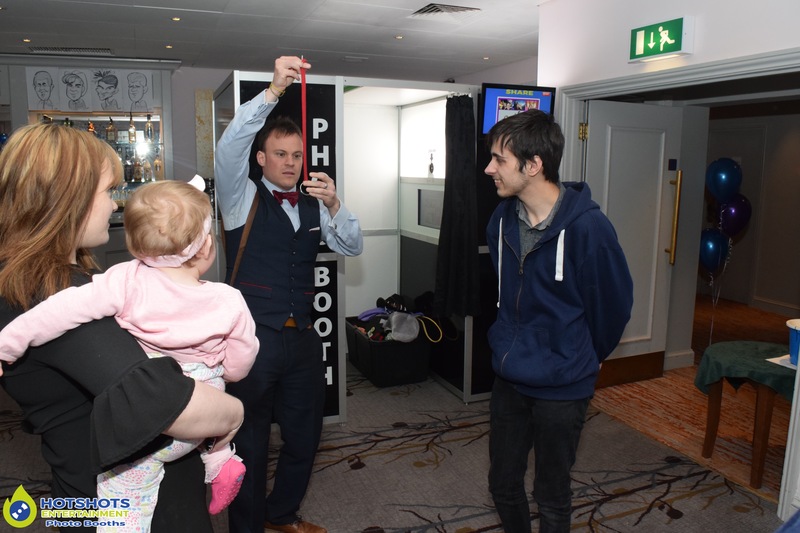 Adam Richards from Adam Richards Magic who did some amazing magic to the guests. 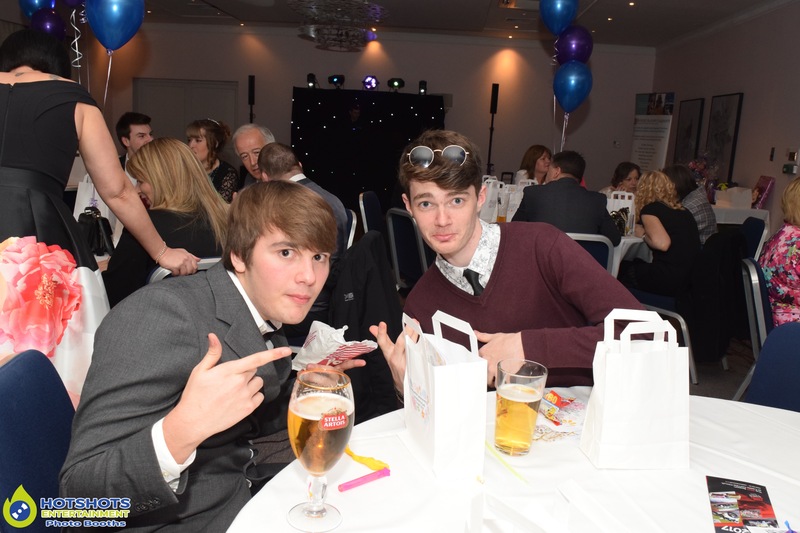 Wesley from Pick n Mix who brought along his Popcorn machine. Surge from The Royal Casino who had a casino table there. DJ Paul from Cadence Entertainment who supplied the music for the evening. 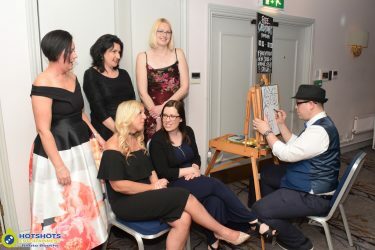 Ian Lloyd from Parody Portraits who did some amazing drawings & it was Ian & his lovely wife Kelly who organized the whole evening & they did a fantastic job with everything happening everyone has something to do, it was a great night to be part of. 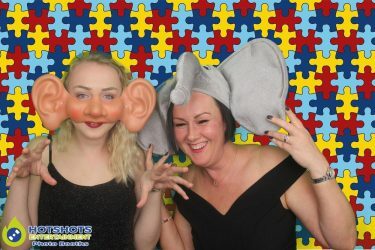 I did take some pictures on the evening & of course people went into the photo booth, you can see a few pictures below & the rest you can find HERE, please tag & share if you dare. 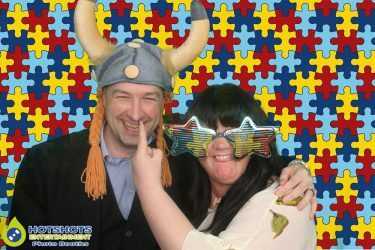 I’m not sure of the total amount raised but I know it was over a £1,000 which was a great result. 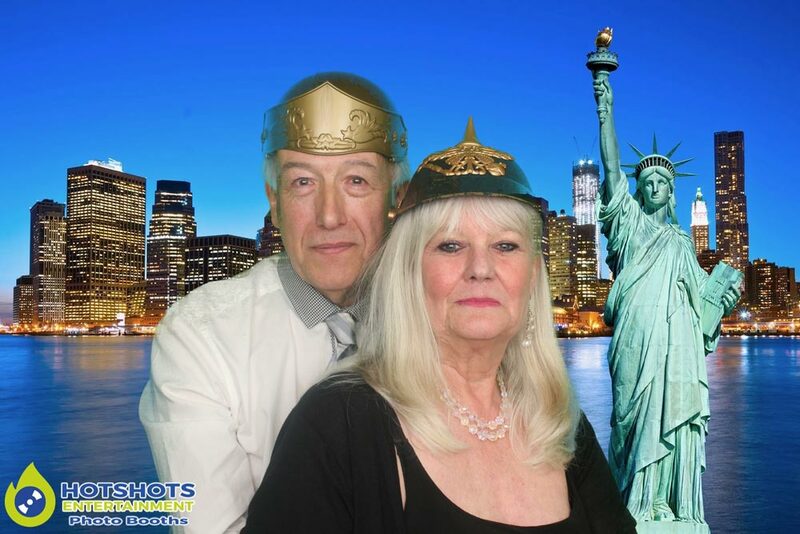 All the best for any future events.